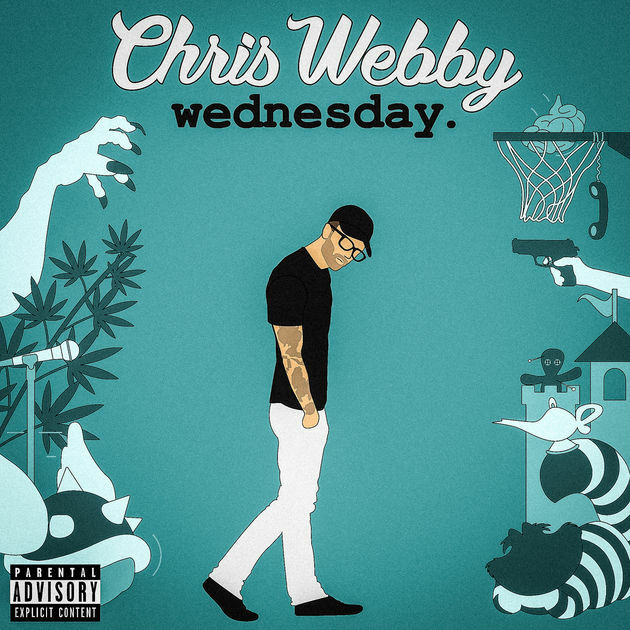 Independent hip-hop heavyweight, Chris Webby drops his brand new album today titled Wednesday. This album is a compilation of music he released weekly in 2017 with a few new unreleased tracks. Chris chose the album's track list based on his rabid fan responses along with streaming analytics throughout the year. The album features appearances from Rittz, Justina Valentine, ANoyd, Merkrules and more. This album is a new and improved version of Chris both musically and mentally. Download or stream the new album below and hear the growth for yourself.